Nothing is more important than protecting your family and property. That’s why it’s important to choose a dependable security system that provides maximum protection. 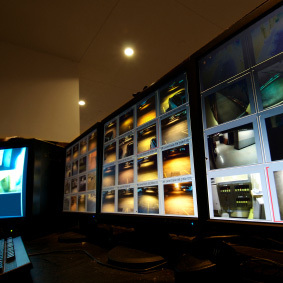 All security systems alert you if there is immediate danger, but a well designed system will help to prevent trouble from occurring in the first place. Our certified technicians will design and install a security system that makes sense for your home and provides the maximum protection. Criminals use the internet to learn new tricks every day… Tricks that help them BREAK-IN to homes, quickly and, unfortunately… easily. It’s not enough anymore to rely on a deadbolt and a peephole to keep you safe. 5 minutes on YouTube and the average criminal would still find a way in. ESS will help you build the right security system for your home, designed to protect your property and your family by keeping out intruders. ESS provides 24/7 LOCAL monitoring, so if there is ever an emergency, we alert the authorities immediately. Now whether at home or while vacationing halfway across the world, you can sleep easy knowing that we’re here for you. 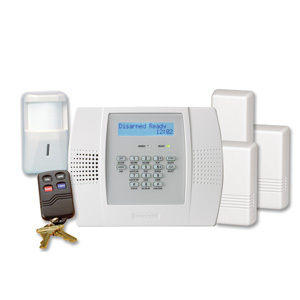 ESS offers wireless home security solutions to keep your home even safer than before. Ask us if wireless security is right for you. If you really want to maximize your security, as well as take the upper hand against would-be wrongdoers, CCTV is a must. 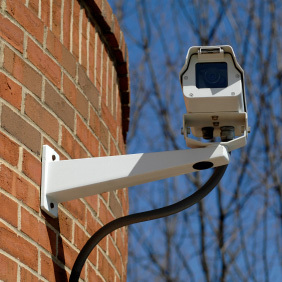 CCTV stands for Closed Circuit Television, and it means you’re recording their every move. CCTV is a lot more affordable than most people think. 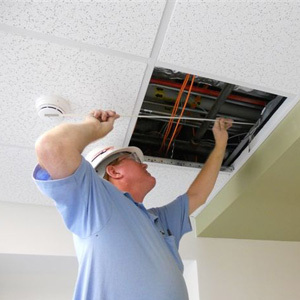 Let ESS provide professional Design, Installation, and Maintenance so your system does what it’s designed to do… PROTECT YOUR FAMILY!